Join us for our Kabbalat Shabbat service this Friday evening at 18.00. Netzer invites all teenagers to join them for fun activities, and Debbie invites all younger children to our Kids‘ Club. We‘d like to welcome you to our Breakfast Shiur at 8:45 and our service at 10:00 this Saturday morning. The service is followed by a brocha sponsored by Craig Allenby to celebrate his birthday. 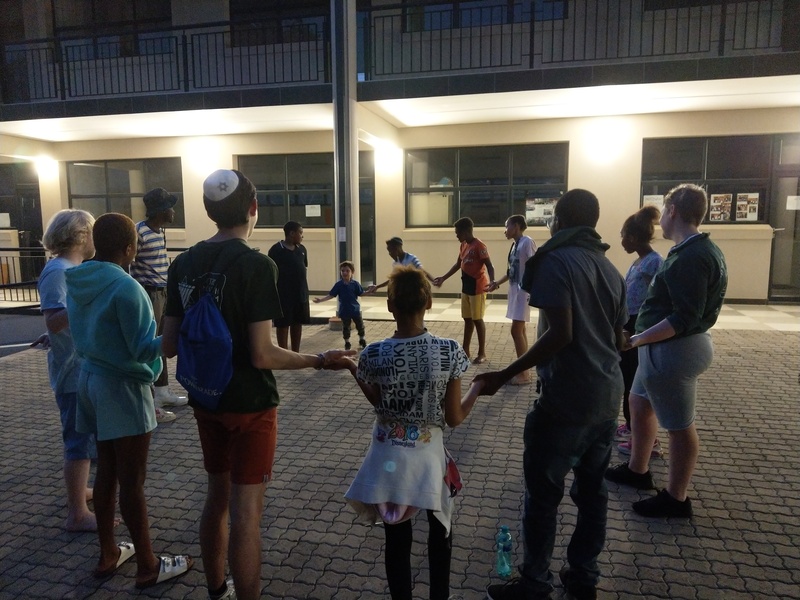 Fun time at our first “Kids‘ Club Braai and Havdalah“ last Shabbat.